"When I saw this on my way to lunch," J.R. Raith writes, "I remember thinking, for crying out loud people, there's a freakin' garbage can right there!" 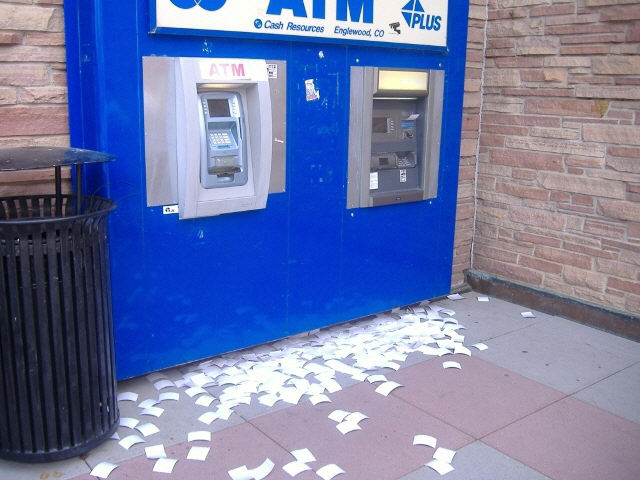 J.R. continued, "and then I realized that the ATM that was spitting out receipt pages endlessly. 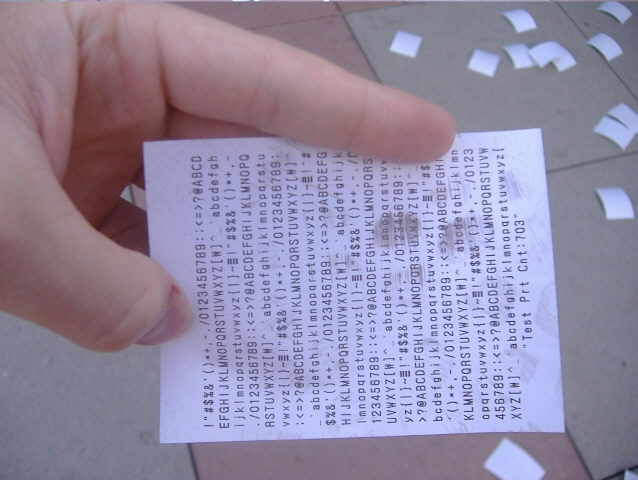 I really don't think the ATM's printer is a good place for test pages to come out forever." "The current estimated age of the universe is only in the tens of the billions," writes Bob S, "so twelve digits or so for the 'year you were born' field should have been adequate to accommodate the return of the Old Ones, should they be interested in filling out readership surveys. iPerceptions wanted to play it a little safer, though." 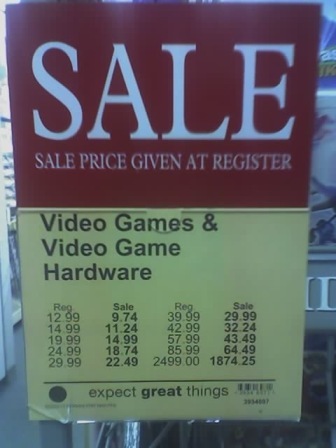 "That's a pretty impressive discount," Dan Bennett notes, "now all I need to do is find the video game/hardware that costs $2499 in the first place." 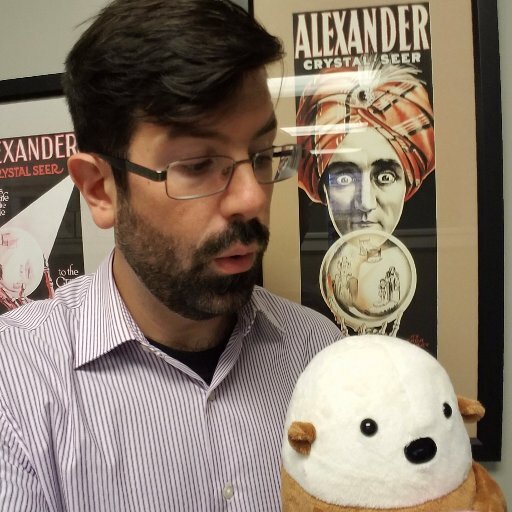 "Umm," wrote Stuart, "good for me?" Perhaps the 500 character limit on the year field is for those who like to put in the year in words. "The year of our lord one thousand nine hundred and seventy five", for example. Of course the ATM could have been receiving an alien communication. it could be printing out the most stupendous message ever received by man. I think someone filled out the 500 character form and it got sent to the bank machine.